The value proposition of verified truth and honesty is rapidly turning into the foundation of strong marketing strategy in an era where consumers, starved of trust and belief, impose change on how brand relationships are built. We’ve lost the signals of credibility. Some time ago we reported on the impact of digital conditions in the marketplace and instantaneous access to anything you want to know. This manifests as ‘anything that can be known will be known’ – hence every company now resides in a glass house. This is an outcome of pervasive social and digital communication and dramatically increased scrutiny of how brands and businesses operate. Daily we are confronted with outed fraudulent practices, misinformation and less than genuine product representations, mislabeling, omissions, recalls, investigations, misrepresentations of fact, even indictments — all while messaging perceived as self-reverential brand apple-polishing and brimming with marketing hyperbole falls increasingly on deaf ears. An outcome of fractures in belief and trust is a shift away from marketing’s traditional tactic of attempted ‘persuasion.’ In this environment, when assertion-based claims are deployed it can breed further contempt. People aren’t buying any of it. The unintended consequence of always on 24/7 availability of everything about everyone is the rapid spread of information chronicling corporate misfires. The steady drumbeat of ‘caught in the act’ misdeeds subtracts from the consumer’s willingness to trust any voice driven by a profit motive. In a recent global research study of some 350,000 consumers HAVAS advertising found that consumers would not shed a tear if 77% of the world’s brands were to disappear. So much for the millions invested in building brand equity. If the brand becomes a less relevant commodity in the consumer’s eyes, there’s no deeper meaning or relationship there to be had. Further 58% of advertising and promotion for the world’s 1,800 leading brands is seen as irrelevant. If the communication isn’t constructed around what’s important to the consumer, and is more about the brand’s self-reverential promotion, the disconnect is already embedded in the communications strategy. Of note, brands that are considered truly meaningful to people soared over other businesses on overall impression, purchase intent, advocacy and justification for premium pricing. Meaning, values and purpose are fundamental to earning permission for a relationship. Does a brand have a soul? Apparently one is needed. Those without risk dying on the shelf. The study concludes: usefulness and delivering on what you say you are may be more important than anything else. What does that tell you? Demonstratingcredibility and taking actions to earn trust are prerequisites to engagement. Transparency is an important path to proven authenticity and belief. The value proposition for truth and honesty goes up daily in proportion to the growing weariness over evidence that some brands operate selfishly at best and dishonestly at worst. What consumers want are brands that listen; that make a priority of working overtime to be relevant and engaged in their lifestyle aspirations. Consumers are resonating to brands that have a soul, stand for something greater than themselves, and see the value of integrity standards and faithfulness to more human values. There’s equity and opportunity in operating openly. What does the alchemy of advantage look like when the formerly powerful rules of brand command and control that once governed how to go to market no longer apply? Several years ago we were helping a client (Schuman Cheese) in the cheese industry to mitigate rampant fraud, adulteration and mislabeling in their category. A significant percentage of the Italian cheese business in the U.S. was adulterated with lesser ingredients to protect profit margins. To help solve the challenge, we developed and launched the first trust mark in the cheese industry. The True Cheese seal we created would appear on product packaging to signal the product inside meets or exceeds the standard of identify for the type of cheese, and that the ingredient label is indeed truthful. Outside testing of products bearing the seal would be done randomly and unannounced by sampling retail products from store shelves – the same products consumers buy. Tests performed by a respected outside third-party laboratory confirmed adherence to the code of Federal regulation and findings were published. When we launched it was a big media story – about fake Parmesan cheese – that went viral in 72 hours and got sufficient traction in popular culture to prompt the Late Show with Stephen Colbert to feature an entire segment on the adulterated Parmesan cheese development. Important to note that retailers resonated to the verified trust approach and believed they were better off to stock the real thing than take chances with something that might not be. What’s the story you’re telling? Consumers want the truth but understandably are reticent to accept company assertions at face value. Hence the incredible surge of interest in Transparency. Being transparent means you allow consumers to observe for themselves what goes on behind the corporate curtain in product creation and ingredient sourcing. Trust marks and seals are shorthand for validation. 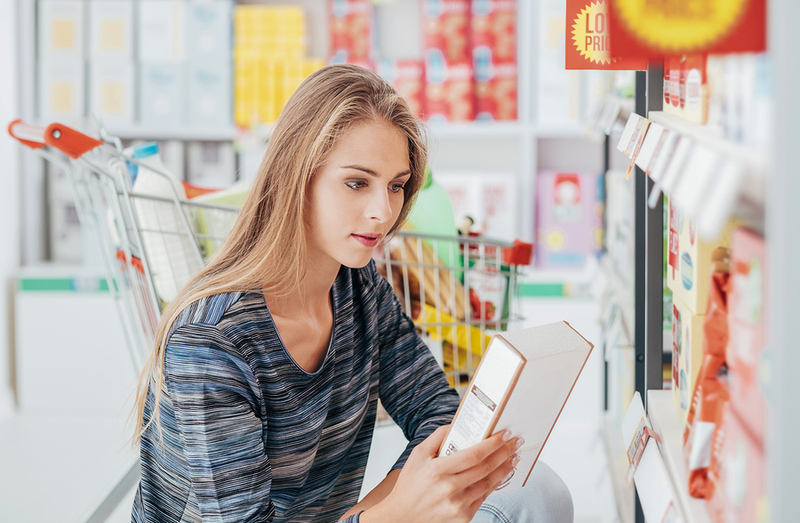 Standards and testing organizations like NSF.org are gaining traction as companies in food, beverage and lifestyle categories increasingly look for ways to credibly prove the quality story embedded in their products. Recently Organic Valley and Maple Hill jointly announced the “Certified Grass-Fed Organic Livestock Program” to address misleading labeling in the grass-fed dairy products marketplace. 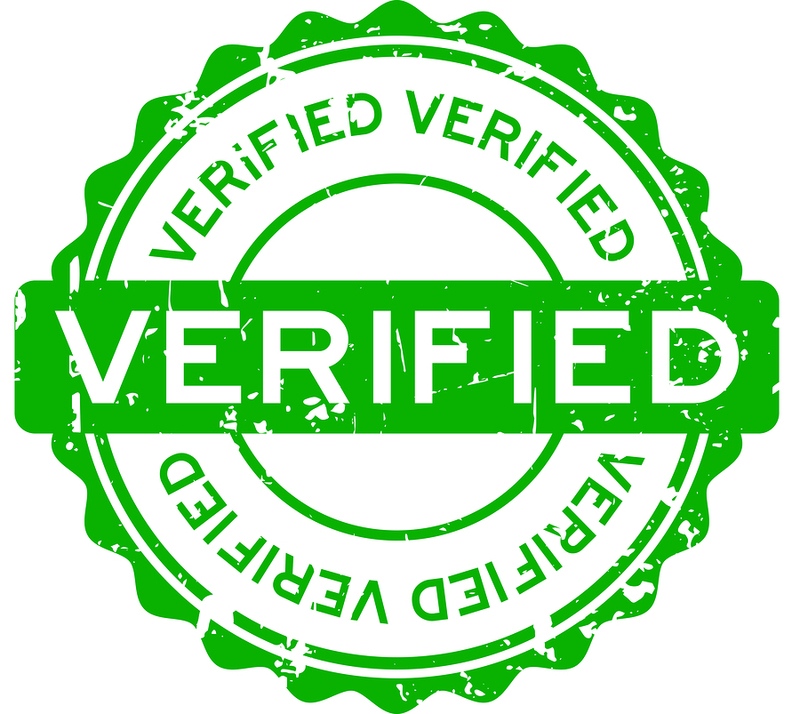 The program, unlike others in the organic category, requires a full supply chain verification before qualifying to use the mark. The strategic linkage in these validation programs and others we predict will come, is recognition that trust is vital to consumers and that assertions aren’t good enough to secure belief. Transparency’s call for openness and clarity, for access and demonstration to be brought to life through various techniques aimed at letting consumers, experts and media in the tent to see for themselves what brands hope they will recognize as truth. 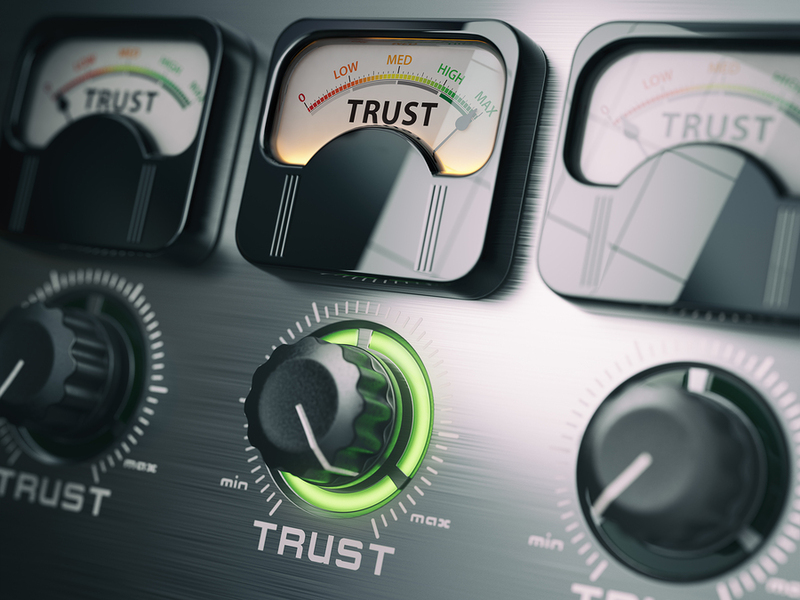 Perhaps the most significant development to come in the quest for verifiable trust is the advancement of digital solutions that are essentially tamperproof. Blockchain’s great promise is digital ledgers and contracts supported by the deployment of sensors and scanners — and backed by algorithms that monitor and validate every step from the soil to the store. Truth tech that will prove the tomato’s organic and heirloom heritage, its cultivation and harvest, its safe handling and freshness from the ground to store shelf. Imagine the marketing opportunity that awaits for digitally verified trust… Emergent is following the development of Blockchain technology and is studying its evolution as we seek to stay ahead of Transparency strategies for our clients. Where are you on the curve to provide these proof points in your marketing strategy? 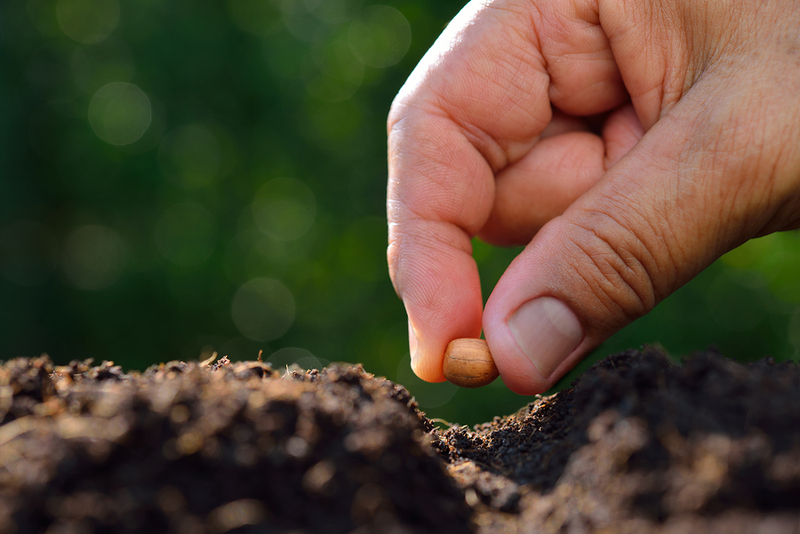 Is it inward contemplation or outward relevance that drives growth? Brand navel-gazing is exactly that – an inward preoccupation with your product and business advantages. With consumers increasingly objecting to anything that looks and sounds like overt product selling, is it time for a new model? When I started in the agency business in Seattle, my first formal account assignment was a regional packaged foods company named Nalley’s. I was to take over the account for a senior agency team member who was moving over to handle a new client. During our first formal visit the hand-off occurred, and I found myself meeting with the four brand managers who ran chips/snacks, canned meals, dressings and pickles, respectively. At each meeting the client’s marketing executive provided a brief of the business, describing the strategic features, benefits and advantages of their products over competitive offerings. Of course my job was to creatively, persuasively communicate those points of difference to consumers. This feature and benefit briefing was a staple of how things operated in almost every business category the agency served.With virtually every client there was a laser-like focus on recipes, technologies and operational achievements. As such, plans would always spring from this information, often matched to various forms of testing designed to determine which claim would be most memorable and compelling to the target audience. In the business of building businesses, companies expend great effort to refine their products and operations, as they should. The goal of course is to stay ahead of the competition and achieve some measure of superiority and differentiation. The marketing team looks to these achievements as evidence of compelling reasons for selecting and buying. This system, which is pervasive across so many divergent business categories, tends to reinforce a point of view that marketing is on the right track when it focuses the product features/benefits; so carefully created and packaged. After all, an organization’s systems and activities are engaged in constant improvement and refinement so this effort tends to inform the strategy! Executives believe this data ladders up to the formula for driving growth and expansion. More specifically, when an editorial story or advertisement messages around these advantages, benefits and formulation improvements, we reflexively believe this argument forms the basis of brand preference. Except for one thing. We’ve learned people are not analytical, fact-based decision- making machines. Humans are irrational creatures driven instead by feelings and emotions, often without self-awareness that this is how everyone behaves. However we like to think of ourselves as logical, thoughtful analysts who carefully consider the facts, weigh the merits and then decide. In reality, we are steered by how we feel in the presence of a brand or business. It is emotion that informs actions. Yet so much of what goes into the crafting of communication is based on analytical backgrounding and introspective messaging. When I got married 22 years ago, I went from dating to the altar in 12 months. It was truly one of the best decisions I ever made. So, was the move to propose founded on a conscious consideration of the personal pros and cons, the facts of my intended’s upbringing and family history, education and career prospects? Heavens no! It was how I felt about her. I knew in my heart of hearts she was the one. It was a powerful, visceral sense of love, passion, rightness and earnest conviction. My subconscious brain knew more about the salience and relevance of this relationship than any fact-based roll-up of so-called “features.” In all cases, all of the time it is heart-over-head. We are feeling creatures that think and not the other way around. How does this manifest in communication? Emergent’s stellar pet food client, Champion Petfoods, makes some of the finest pet food on earth. You could fill volumes on the details underneath their formulations that ladder up to optimal nutrition for dogs and cats. It is easy to become pre-occupied with the analytical facts of proteins, vitamins and minerals served in a bowl. We know the anecdotal stories of transformation and change in pets’ lives from eating these foods. The improvements to their health, wellbeing and happiness are far more persuasive through the emotional voices of loving pet parents than any fact-based presentation of formulation and protein ingredient percentages. So what does this mean? In order to achieve consumer engagement we must thoroughly, fully understand the interests and aspirations of those with whom we hope to communicate. We need to get underneath what matters to them and how the client’s brand can operate in making their lives better. The brand must operate in service of a deeper meaning than just commerce. 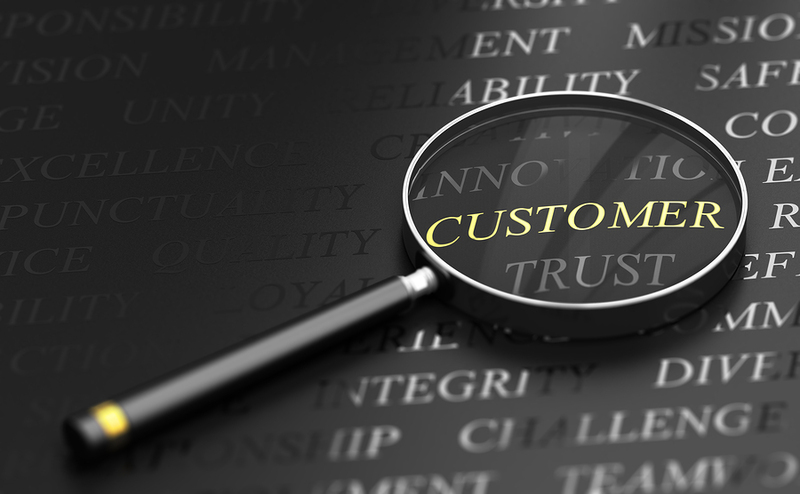 How can we improve the customer’s life; how do we add value and become an enabler of things they care about? We must actively mine the emotional turf that resides under what people want and care about. In the case of pets, we know that food quality is linked to a sense of welfare and wellbeing for cats and dogs. The higher quality of food purchased is an expression of how much people love their pet. The emotional grist lies in the relationship and companionship with pets, and a desire that our four-legged family members remain happy and healthy. Marketers can trumpet statistics on protein contributions and the role of nutritionally dense ingredients to delivering what dogs and cats require. In doing so the brand may have missed the bond, the relationship, and yes, the love being expressed and the importance of this dynamic to happiness. Our actions are influenced by how we feel; how we resonate to the brand and our sense of comfort and trust in it. The facts and figures exist only in support of the emotional narrative. First, is there an assessment and review of the consumer – their wants, needs, dreams, aspirations and lifestyle interests? 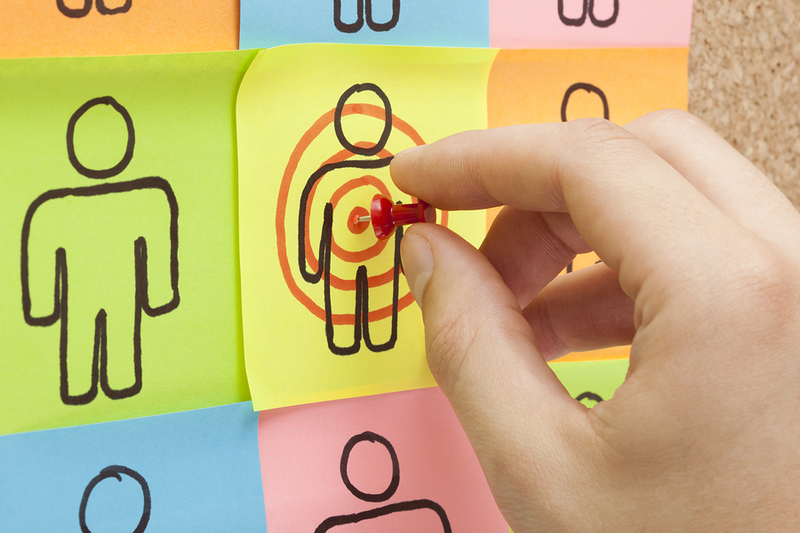 This is what is meant by putting the consumer first – insight on their interests that informs go-to-market strategy. Question number one: has effort been made to draw linkage between what we know about the consumer and how the brand and business can become a partner and enabler of those lifestyle needs? Has messaging been constructed around breathing life into emotional cues that hold up a mirror to how the consumer wants the world around them to perceive who and what they are? Have we looked at the cultural symbols relevant today for what consumers expect and want? Are those symbols showing up in the communication we produce? Are we creating synergy across all touch points from store to online to package to media to social channel? Are we tugging on the heartstrings? Are we keyed into the central motivation for why people want things, and the desires they have for a higher quality life? If we wish to communicate in a way that’s understood and appreciated by the sub-conscious brain it will involve emotional cues. The facts and figures operate as reinforcement for ‘why’ we made a good decision post-purchase. So, instead of marching every marketing conversation down the hall of inwardly focused feature and benefit briefs and documents about technologies and product superiority, we should firstseek to understand the hearts and passions of those we wish to engage. This is fundamentally a call for more (better) research: the kind that uncovers what makes customers happy; what they seek for fulfillment; where the pain points are; what they aspire to be – and then work creatively to create linkage between what we learn and how the brand is an active participant in achieving those goals. This is how we earn permissionfor a meaningful relationship and how the emotional fabric is knit that leads consumers to brand trust and purchase. The operational and technical savvy is what delivers satisfaction with product experience, and thus powers a repeat purchase. I get wistful at times thinking if we had known back in the day what we know now about how human beings operate — our strategies would have been much different, probably more powerful and effective. While we can’t go back in time and make corrections we can carve a new path to victory; one based on putting the consumer at the center of planning strategy. This is harder than it looks because the inward focus on product features and technologies is ingrained in business cultures big and small. But times have changed and what do we now know? If you don’t change with the times, you’re probably in trouble.